Agenda includes long list of Industry Veterans; Live Domain Auction for WallStreet.com; Event Ending with Undisclosed “Presentation for Exclusive Asset Sale” yet to be revealed!! NEW YORK, NY – A few days ago I spoke via telephone (yes, that clunky old device still in use) with some of the people at NameSummit to discuss interesting developments for the upcoming event in New York City which is just weeks away. If you have not yet booked your tickets and stay to New York City for what is shaping up to be a very large domain and branding event, there is no better time to get right to it. One of the newer developments is that WallStreet.com will be offered for sale on the final day of the event as well as other interesting assets yet to be revealed. As one of the speakers at this event I have been given an “exclusive discount link” available for you right now which will save you $100 off of your ticket. It is available for a limited time, so act now and lock-up your spot. I hope to see you there. The Gist: On August 7th and 8th, domain enthusiasts, investors, retailers and developers from all walks of life will together meet at the NameSummit event being held at the Hilton Midtown Manhattan. Take this opportunity for a getaway to beautiful and bustling New York City on a couple of Summer Days in 2017. New York City is home to many of the most influential corporations and personalities in both old and new media. Add the potential for a thrilling, unexpected encounter around every corner and this makes NYC an ideal place for this or any event. 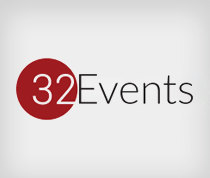 The event is going to be packed with attendees and business owners who are enthusiastic about educating others, fostering innovation and networking with other business owners and entrepreneurs. Learn from industry insiders how to Build Your Brand, Become an Influencer, Maximize your Social Media Management, Domain Monetization, New gTLDs, Digital Advertising, Marketing, Protecting Your Brand, Trademarks, Marketing Strategies, Identifying Great Domains, SEO Trends, Adwords Strategies, Paid Advertising and tons more. This is an opportunity to learn from people who are really doing it; not just talking about it. Below is the list of speakers who are eager to share their knowledge with attendees. Adams, widely known as the “Entrepreneur’s entrepreneur” and “Millennial Mentor” is a serial entrepreneur, branding expert, philanthropist, TEDx speaker, business executive, investor and philanthropist. He was the founder of Elite Daily, the millennial content platform that reached up to 80 million readers worldwide and sold to the Daily Mail for $50 million dollars. He is currently Chief Executive Officer of FOWNDER, a social-enterprise start-up accelerator. 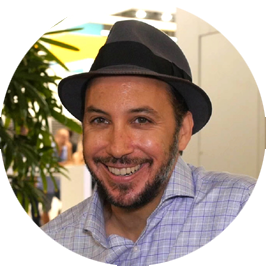 Marc has been an active member in SEMPO ever since he joined Digital Brand Expressions more than 11 years ago. He first served on the Marketing Committee and helped lead the update of marketing / member materials. 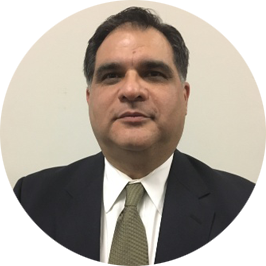 He is currently serving his second term on the SEMPO Board of Directors as VP of Research. 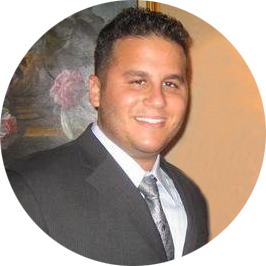 Napoli is an Internet entrepreneur, publisher, WordPress developer, and online consultant. 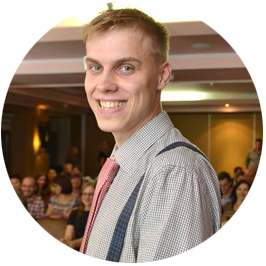 He develops and manages premium quality websites, online publications, digital media and online assets. Specializing in Online Publishing, his websites serve roughly a half-billion impressions and continue to serve millions of page views to hundreds of thousands of unique visitors per month. Host of her own national daily talk show on Court TV for eight years, Lisa Bloom appears daily on CNN, ABC, MSNBC and many other television and radio shows. Bloom founded a prominent nine attorney civil rights law firm, The Bloom Firm, representing celebrity clients like Kathy Griffin and Mischa Barton, as well as ordinary people seeking justice in areas of civil litigation and family law, victims of domestic violence, sexual harassment, discrimination, and police excessive force. Flaitz has been the CEO/Chairman of Sedo Holding AG since 2012. 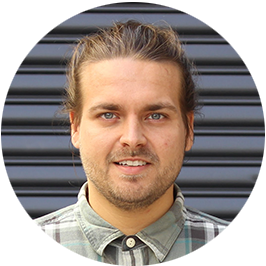 He was previously employed for 5 years at Burda Media / Burda Digital in Munich. At Burda, which unites successful growth companies from the digital business sector under one roof, he held leadership positions in the Strategy and Business Development divisions for B2C and B2B. 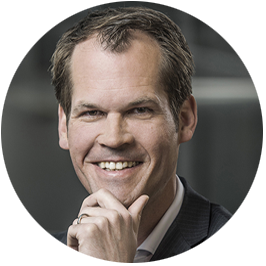 Before that time, Tobias worked for many years for the international strategic company consultants Booz & Co. and Accenture. He has an engineering degree and an MBA from the Universities of St. Gallen and the University of California in Berkeley. Timothy joined Google in 2011 and has worked in various digital marketing and advertising specialties during his tenure. In his current role as an Agency Development Manager on the AdWords team, he works with Google’s agency partners, consulting in paid media strategy and operations to help them grow their clients’ businesses. 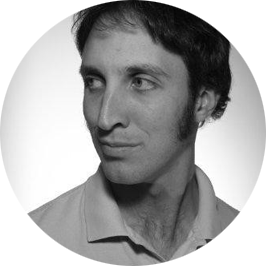 Prior to joining Google, Timothy was part of sales team at an internet marketing startup in Berkeley, CA. Yuna, prominently known as Mr. Flawless is considered a visionary. Born and raised in Queens, New York, New York City’s epicenter of excitement, hustle, flashy lights and dazzling diamonds has been home to Mr. Flawless, a brand in itself, as well as a jewelry shop located in the heart of the Diamond District. Yuna got his nickname Mr. Flawless from a sign in front of his Sixth Avenue shop where he transforms jewelry and timepieces into works of art. The store is widely known as a hot-spot for A-list celebrities and hip-hop stars. 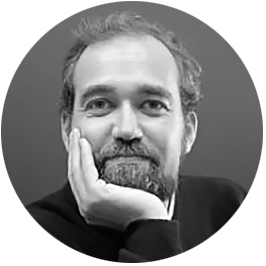 Roberto is a Creative Entrepreneur with a background in visual branding, content marketing and advertising. 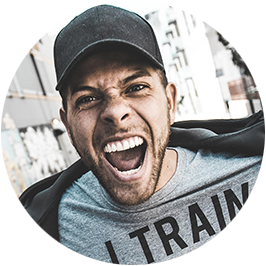 With over 1000 videos of education based content on YouTube he has built a following of over 240,000 viewers and his work has been featured in Forbes, Entrepreneur and Huffington Post. He is the owner of Create Awesome Media, a digital agency focused on Video Marketing and Content Strategy. 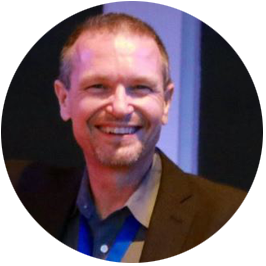 With over 30 years of experience in the technology and entertainment industries, Jeff co-founded several start-ups and joined the .CLUB team in March 2012. He has led the company’s marketing efforts throughout the process of acquiring and launching the .CLUB top level domain. 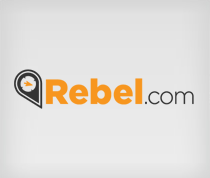 .Club has, by far, been one of the most successful of all new gTLD domains which have hit the domain space in the last few years. Since 1999, Stacee has delivered communication skills coaching to executives on many continents. She uses traditional presentation skills to bring out clients innate leadership, emotional intelligence, and executive presence, whether in front of large groups or small team meetings. In addition to working in the US, coast to coast and Puerto Rico, Stacee coaches globally, working with clients in Asia (Korea, China, India), South America (Peru, Mexico), Europe (Brussels, Rome, Munich) and Australia. SEO pioneer, author, world-traveler and keynote speaker, Grehan is former publisher of SearchEngineWatch.com and ClickZ.com, and producer of the industry’s largest search and social marketing event, SES Conference & Expo. 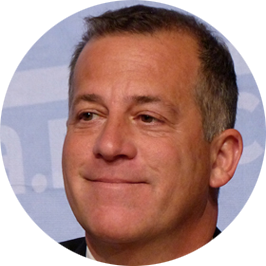 Grehan serves as Chairman of SEMPO, the largest global trade association for search marketers. He is also CMO & Managing Director of Acronym search marketing agency. Melen is an Award-Winning Serial Entrepreneur. 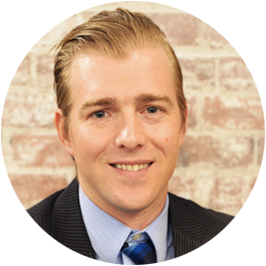 He is the founder and CEO of web hosting company T35 Hosting and advertising agency SmartSites. Melen started T35 Hosting in 1999, growing it to over 600,000 clients by 2009. In 2011, Melen Co-Founded SmartSites, which has since developed over 1,000 client websites and manages over $20 M/year in advertising spend. 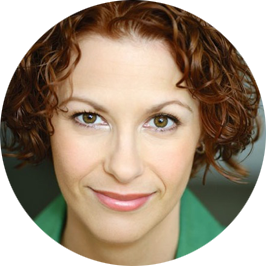 Alex has been featured numerous times in Business Week, Forbes and other publications. In 2001, he was named the #19 teen entrepreneurs in the U.S. by Young Biz Magazine. 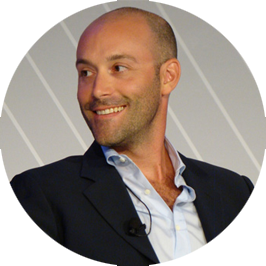 In 2006, Alex was named one of America’s Top 25 Best Entrepreneurs by BusinessWeek. Malkov co-founded Souvenirs Inc, an e-commerce platform that integrates SEO, PPC, digital content marketing and social media campaigns for full stream online distribution delivering curated artistic and hand crafted gifts all across the globe. A serial entrepreneur with a knack for the digital frontier, Art is also an author and recognized expert in the field of social marketing and digital growth advising Fortune 100 companies on their digital marketing and social media blueprint. Peter made his name in finance and later became fascinated with the digital applications of blockchain in his field. He is a quant who has created his own groundbreaking algorithmic trading strategies based on quantifying the market sentiment and leveraging the emotion of market participants. Peter is a renowned speaker on blockchain and its future possibilities. He is a solution architect at BlockchainDriven.com and is currently finishing his book “Blockchain Applications in Finance”. 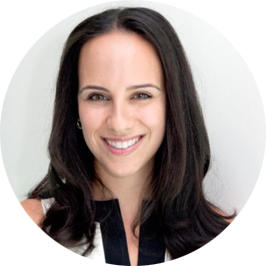 A pioneering social media and tech attorney, Daliah is nationally recognized for drafting and negotiating social media contracts, helping brands protect their assets online, and litigating cutting-edge cases involving emerging Internet Law issues. Daliah is a frequent commentator for national news media including CNN, Fox News, CNBC, ABC News, Bloomberg Business, The New York Times, and Advertising Age. 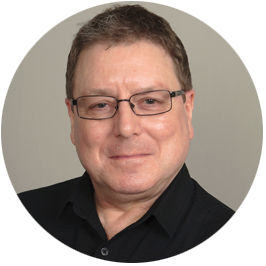 Dave has over 35 years of experience in high level consumer and business to business marketing, strategic planning and corporate sales. 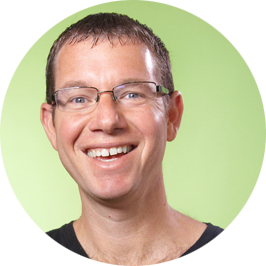 He has successfully brokered tens of millions of dollars in premium domain names. Dave focuses on acquiring and selling ultra-high value ($100,000 +) premium domains. 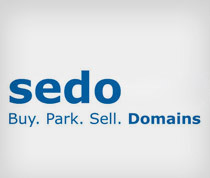 His specialty is one word and two letter .com domains and is regarded as completing more high value published sales than any other broker in the domain industry. Pitts is the Director of Premium Sales for MMX (formerly known as Minds + Machines). Victor founded one of the country’s first website development companies in the early 1990’s, leading many large brands to their first online presence, and launched many of the first generation online eCommerce companies. He has served senior leadership positions within several of the domain industry’s leading companies, which included Moniker, Above.com, and Oversee.net. 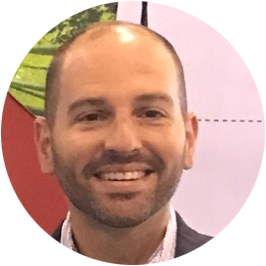 Bamonte is the Director of Business Development at Donuts (North America), the largest new top level domain (TLD) operator in the world. With over 200 new TLDs under management, Donuts brings variety and choice to Internet naming for brands, retailers and small businesses around the world. 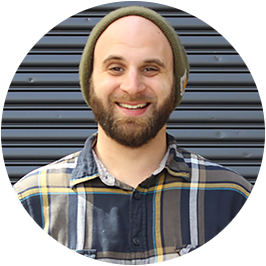 Matt Bamonte has over 18 years’ experience in the domain name space, including four years at Donuts. 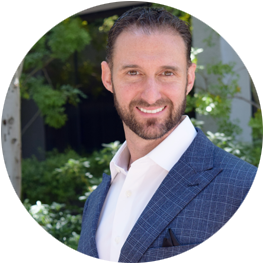 Jason co-founded NameSummit to provide a platform to discuss leading trends in branding, influencer marketing, social media, and specifically showcase the continuing evolution of domain names as an important part of a great brand or advertising campaign. Before social media, Jason was helping Fortune 100 Brands like NFL Properties and Pfizer protect their trademarks and police their online presence. Since then he has worked in the domain name industry as a leader in protecting and selling some of the world’s premier .COM domain names and domain portfolios. 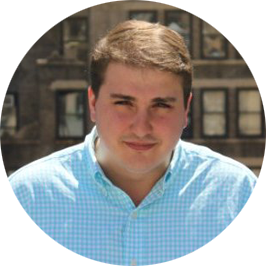 Steven is a New York based domain investor who operates sites which are, by majority, geographic in nature. 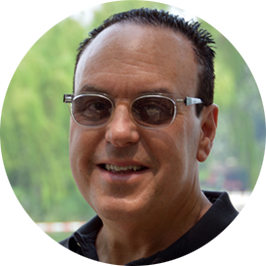 Steve is also a Co-founder of NameSummit, and CEO of New York Media a digital marketing agency. 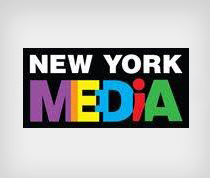 New York Media is a network of digital sites which have been developed over the past 13 years. The company’s main concentration is in developing and operating pure New York Geo targeted websites utilizing premium domain names. In 1994, Ari came up with a concept to create an online Internet law firm which he called ESQwire, and registered the domain name ESQwire.com. In one of the earliest domain name disputes, the Hearst Corporation, publisher of Esquire magazine sued Ari in federal court. Ultimately the case settled, with Ari retaining the domain name, the ESQwire.com case received substantial coverage on the Internet. 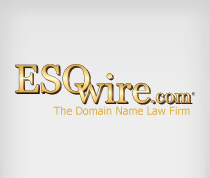 Today, ESQwire has become a leader in Domain Law. 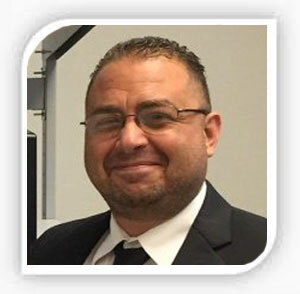 Ari has handled hundreds of domain name transactions and has litigated domain name disputes in Federal courts and under the Uniform Domain Name Dispute Resolution Policy (the “UDRP”). Rosener, as VP of Sales, took Omega Sea, a frozen seafood commodities business, from $12 million in to nearly $25 million in sales. He exited the business to pursue his passion and profitable hobby. His company, Media Options is the culmination of everything Rosener was looking for as a domain investor. 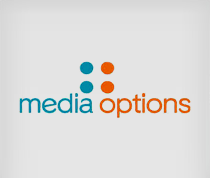 Today, Media Options am provides a platform for others in the industry who likely have the same needs, particularly the desire but perhaps not the time or ability, to sell their domains to end users. In the mid 1990s Pollock, a well-known domainer and serial entrepreneur, began registering domain names; now he frequently speaks about them at conferences. Pollock owns several companies, both online and off. 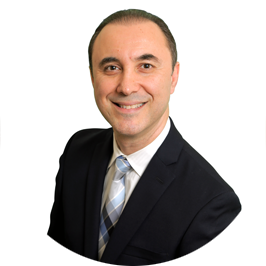 Among his businesses is Legal Brand Marketing, LLC, a lead generation company for attorneys in all areas of practice who want to expand their business and get more customers. Legal Brand Marketing, began primarily in the DUI and traffic ticket defense niche yet has grown to serve all areas of practice. 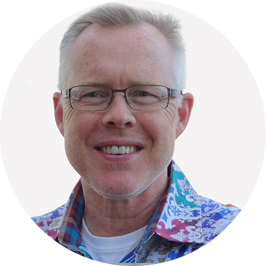 David is an accomplished entrepreneur, researcher, lecturer, and published author with expertise in the fields of high-performance computing, data mining, and digital advertising. He has co-founded, managed, and developed tech companies in areas of electronic design automation, aerospace, social media and internet advertising. He has also served as principal investigator in projects with NASA, NSF, and the U.S. Department of Defense. As a Google & Bing certified advertising partner, Mike Mahler’s digital marketing strategies leverage cutting edge paid media techniques that work every campaign into different stages of the buyer journey.Mike’s day-to-day work involves crafting customized business solutions for B2B businesses in the greater NYC area. 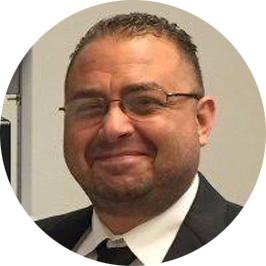 Using a holistic, Omnichannel approach and creative advertising methods on search, display, and shopping ad networks, Mike is able to grow businesses online by increasing leads, revenue growth, and ROI. 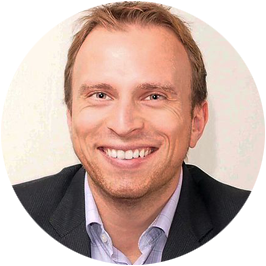 Andrew is a successful entrepreneur with experience in Domain Name Investing & Development and all facets of Digital Marketing. In both 2007 & 2008 the leading full-service digital company he founded was listed on the INC List of Fastest Growing Companies in the U.S. Thereafter Andrew successfully sold the business in 2007 to private investors and again in 2011 to a public company. Mike heads up all efforts that help clients expand their digital horizons as the Digital Marketing Direct at Cool Nerds Marketing. 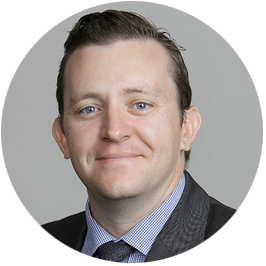 With over a decade of digital advertising experience, Mike has facilitated campaigns, strategy recommendations and performance evaluations for brands such as Target, Fujitsu and Sony and he is very excited about the mobile and VR future of the digital ad universe. Highly accomplished and experienced in sales/ corporate operations, Start-ups and the investment field. Skilled in Team Leadership, Sales Training, Strategic Analysis, Sales Operations, Sales & Marketing, Sales Management, New Business Development, Driving Revenue, Social Media Marketing, Social Media Sales and Client Management.Overseen the production of over $450,000 in new monthly recurring revenue, producing over 1,800 new customers. 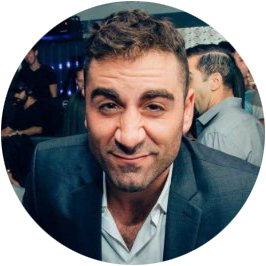 Michael Suarez is a New York City marketing strategist with a background in music event production and venue operations management. 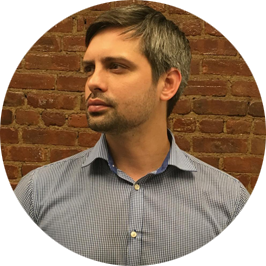 He also serves as a Senior Strategist for the Brooklyn-based digital marketing agency Ajax Union. Coming from a background in music marketing and event production, his passion for bringing people together has served as a catalyst to his career as a marketing strategist. 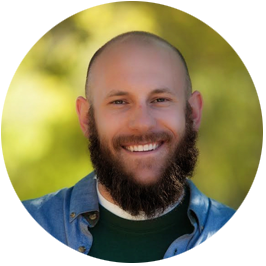 At Ajax Union, he specializes in B2B lead generation and account-based marketing solutions using cutting-edge technologies and techniques. 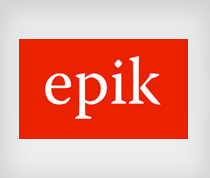 Prior to joining Epik, Joseph worked for 6 years as an independent domain market analyst, branding consultant, buyer’s broker, and domain investor. He is well known within the industry as a writer and commentator, authoring hundreds of articles at the leading news site, DomainNameWire.com, among other publications. 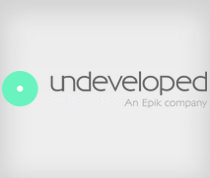 At Epik, Joseph collaborates on strategy, outreach, infrastructure, and new product development including Undeveloped.com. 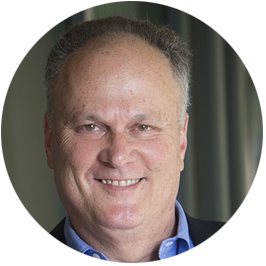 Rob is Founder, Chairman and CEO of Epik. Monster was previously Founder and CEO of Global Market Insite (GMI) of Seattle, which was acquired in 2011 by WPP Group in an all-cash acquisition. From 1999 through 2006, GMI was among the fastest growing companies in the USA, achieving annual revenue growth rates of over 100%. 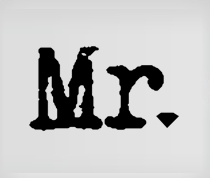 Mr. Monster has since been a Seattle-based angel investor with a particular emphasis on Internet software. 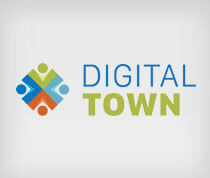 In May 2015, he joined DigitalTown.com as CEO and is building something he believes can change the world; a Global SmartCity platform designed to support thriving local economies while enabling new ways for residents and visitors to engage and connect. 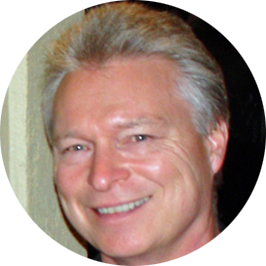 John Colascione specializes in search engine marketing and website monetization. 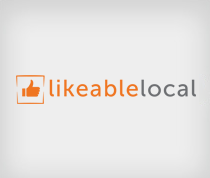 John entered the geographic name space over 15 years ago with no-prior knowledge of the Internet and built a single directory website which competed with rival site LongIsland.com, his region’s main GEO portal. 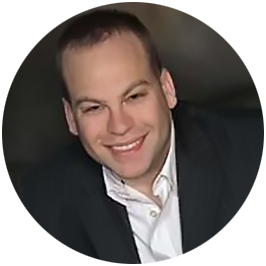 John grew his web business and acquired every other Long Island related site he could until he was positioned to take over what was his main competitor. After taking over LongIsland.com operations, parent company, Long Island Media Inc., began raking-in seven figure sales volume. LongIsland.com has been considered one of the most successful active GEO domain built businesses. Josh is owner and operator of Times Square Organization LLC, a New York City centric publisher of online sites such as BallDrop.com, Times Square.com and NYE.com. 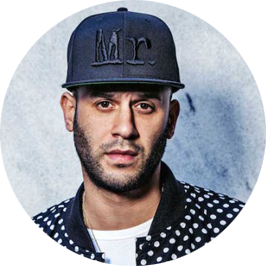 His sites provide information and access to the widest selection of New Year’s Eve experiences at the most popular lounges, nightclubs, bars, restaurants, attractions and hotels across the Times Square area. Perla earned a bachelor’s degree in Science from the University of Michigan. Geoffrey’s background extends from the consumer package industry and telecommunications industry into multicultural digital media. While in the telecommunications sector, Geoffrey’s spent seven years building indirect sales force teams throughout the United States which targeted ethnic consumer and small business markets. Since 2003, Geoffrey has dedicated himself to building out web properties. 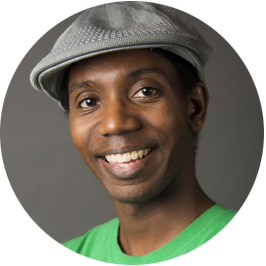 Today, he focuses on building video content distribution and monetization via web publishers. Stocker is a veteran domain investor and toll free phone number business executive who runs TollFreeMarket.com. 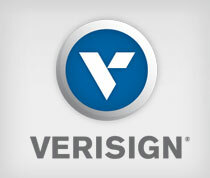 He serves as Chief Innovator at Vanity International, an identity design firm that creates and/or perfects your brand. Ideally, your toll-free and local numbers all complement your Internet presence; then, like Rome, “All Roads Lead to You.” Since its inception in 1993, Vanity has developed compelling brands and response strategies for Fortune 500 companies, large consumer businesses, and even several major telephone companies. I am making an “exclusive discount link” available for you right now; this will save you $100 off of your ticket and is for a limited time, so there is now no excuses! See you at the event!